Completes the cleansing process by removing residues of your cleanser and polluted tap water. Prepares your skin for enhanced absorption of your moisturizer. Helps balance pH of the skin. Soothes, cools, calms.. Doesn't rob skin of its natural lubricants. Skin feels softer, smoother, refreshed, revitalized. 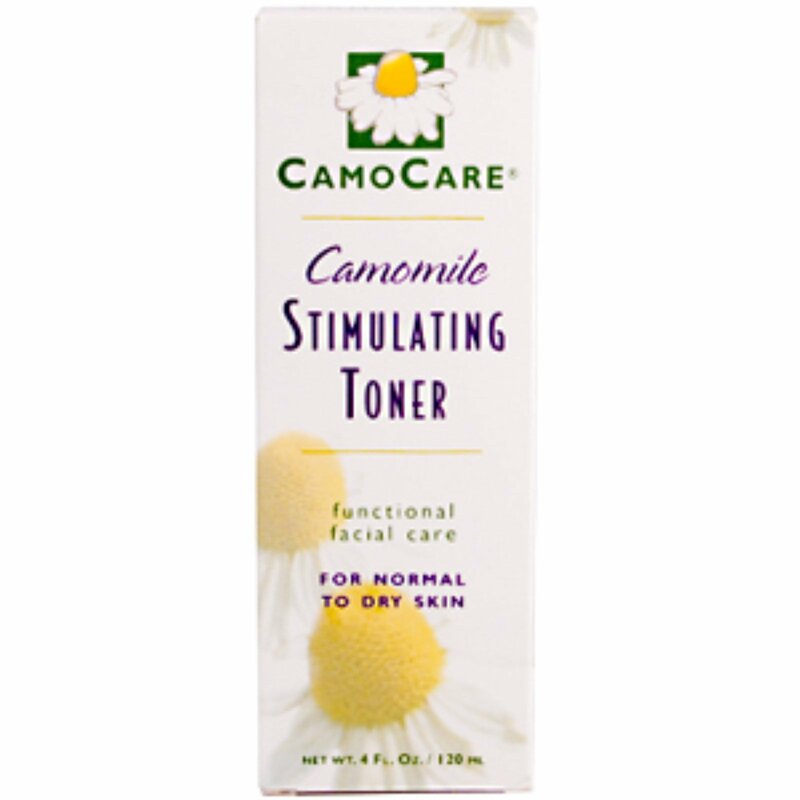 Only CamoCare contains Camillosan Camomile, so rich in Levomenol, Flavonoids and Essential Oils-The key components in Camomile- It's patented worldwide. After cleansing, saturate a cotton ball and smooth over face and neck. Follow with a CamoCare Moisturizing cream or a CamoCare alpha + beta hydroxy cream. Chamomile extract in a base of: Deionized water, polysorbate-20, propylene glycol, Rosemary extract, Lavender extract, Allantoin, Sodium Hydroxymethyglycinate, Sodium Citrate, Citric Acid, Disodium EDTA, Sodium Benzoate, Imidazolidinyl Urea.